As we get older, the tiny hair cells in our ears that help us hear start to break. 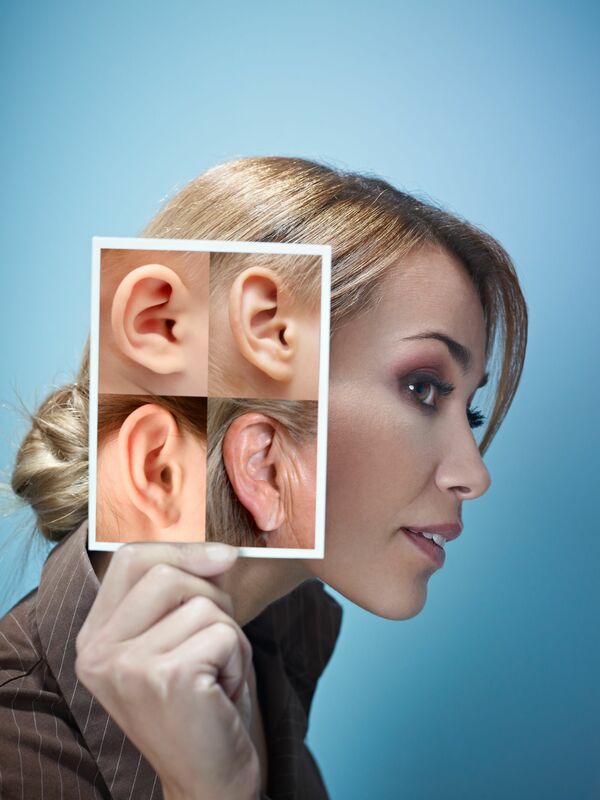 As the number of functioning hair cells decrease, so does our ability to hear. Unfortunately you cannot grow any more hair cells, so the damage is permanent. This type of age-related hearing loss is called presbycusis. Call and make an appointment with Hearing Rehab Center if you thing that you may have a hearing loss. If you are worried that you may not hear or understand everything about your hearing loss, then it may be helpful to bring a friend or relative along with you. Here at Hearing Rehab Center, we begin the examination by chatting about your specific hearing issues. We will need to know your medical history, when you first noticed a hearing loss, any previous exposure to loud sounds, and to what extent you experience hearing loss in your daily life. This information will be used to understand how the loss developed and which treatment is best for you. Then, we will examine your ears using a lighted probe called an otoscope to look for any physical ear problems. This is a painless and non-invasive procedure. Standard hearing examinations also include audiometric testing, or tests that physically measure the level of hearing loss. You will be asked to sit in a specially-designed audio booth and listen to a series of tones that are sent via headphones. You will then indicate which sounds you can and can’t hear, and results will be plotted into an audiogram. The Audiologist will use this data to measure hearing loss and to find the appropriate hearing device for your type and level of hearing loss.